We feel that giving back to the communities in each City we travel to is part of how we say "thank you" for doing what you do. 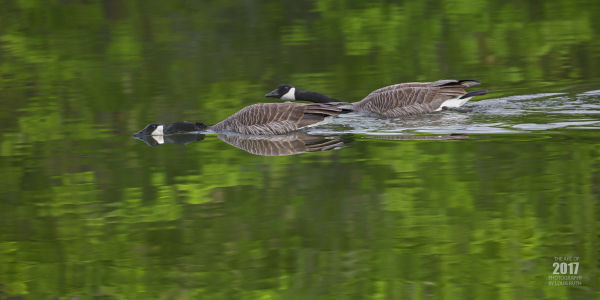 We donate our photos to city parks, zoos, wildlife refuges and wildlife centers, so that our photos can show others the amazing wildlife that is found in that location. We are also part of several wildlife and nature organizations in Oregon and Idaho. If we took a photo for an organization and cannot be sold due to image rights for any reason, then you will not see it listed on our website. Thank you for understanding. Boise Parks and Recreation enhances the quality of life in Boise by providing safe, healthy recreational opportunities for children and adults. 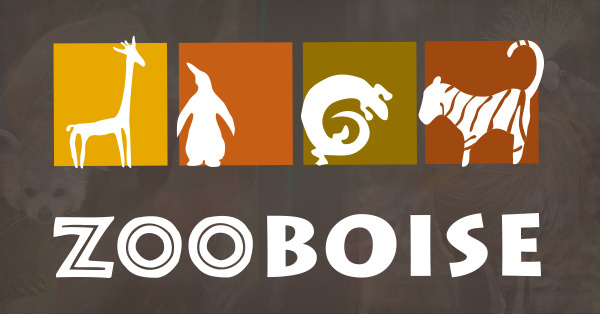 The Department is responsible for maintaining 89 parks, 190 miles of Foothills trails, 25 miles of Greenbelt pathways, hundreds of acres of open space, Zoo Boise, Warm Springs Golf Course, Quail Hollow Golf Course, six outdoor pools, Idaho IceWorld, Fort Boise Community Center and many other amenities. We offer art, drama and dance classes, fitness and martial arts programs, mountain biking instruction, nature tours, environmental education, special events and other programs. 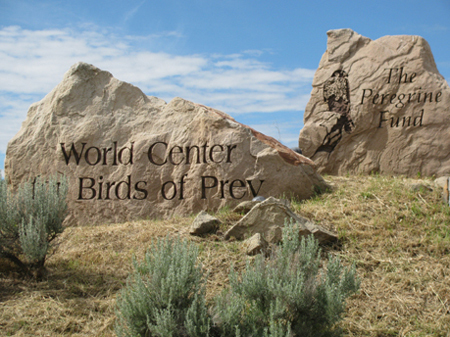 The Idaho Fish and Game MK Nature Center offers a unique wildlife experience on a 4.6-acre site along the Boise River Greenbelt. The StreamWalk and Visitor Center provide a glimpse of Idaho's many landscapes and abundant wildlife. Underwater viewing windows along the stream walk give visitors a fish-eye view of the world.